The Catalyst can be tailored to ensure that the required cocktail of microorganisms is introduced in sufficient type and numbers to effectively and efficiently attack hydrocarbon contaminants and break them down into their most basic compounds. 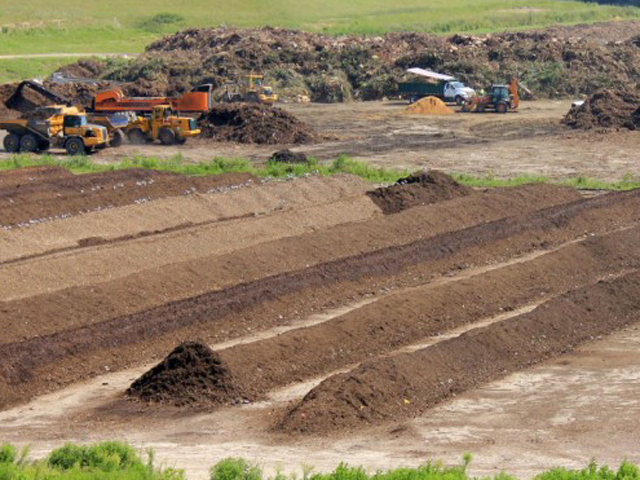 The past disposal and careless handling of hydrocarbons and hazardous waste has left countless acres of land requiring environmental restoration. In addition, the byproducts of continuing industrial activity generate materials which must be handled and treated in an environmentally responsible manner. In response, Harvest Quest has developed a method of tailoring its Catalyst technology to produce inoculants capable of rapidly degrading a vast range of potentially harmful compounds, including fracking waste and hydrocarbons. These contaminants are digested, metabolized, and transformed by the microbes into humus and inert byproducts, such as carbon dioxide, and water. The past disposal and careless handling of chemicals and hazardous waste has left countless acres of land requiring environmental restoration. In addition, the byproducts of continuing industrial activity generate materials which must be handled and treated in an environmentally responsible manner. In response, Harvest Quest has developed a method of tailoring its Catalyst technology to produce inoculants capable of rapidly degrading a vast range of potentially harmful compounds. These contaminants are digested, metabolized, and transformed by the microbes into humus and inert byproducts, such as carbon dioxide, and water. 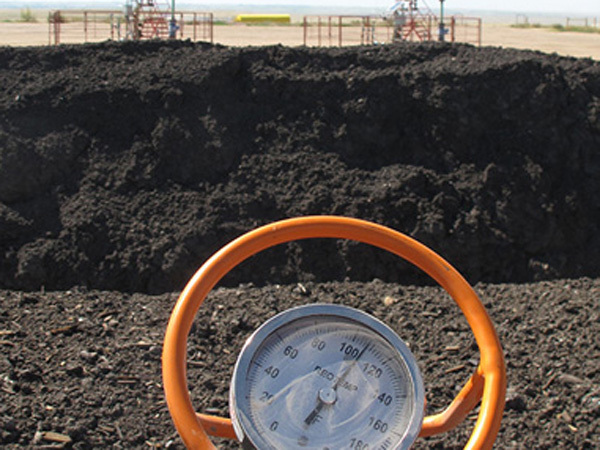 Harvest Quest’s remediation processes, ensure that the required cocktail of microorganisms is introduced into the soil or other media in sufficient type and numbers to effectively and efficiently attack the contaminants and break them down into their most basic compounds. In essence, Harvest Quest’s remediation techniques offer the ability to target specific compounds and provide a blend of microbes (bacteria, fungi and actinomycetes) which will be highly efficient at breaking them down. The microbes easily move compounds in and out of their cells. This makes them perfect processing units and they are capable of breaking down both simple and complex long-chain molecules.